Across the parking lot from Gelati Celesti, Comedy Sportz Theater, and West Tower Cinemas (it is upstairs but there is an elevator right outside our door!). 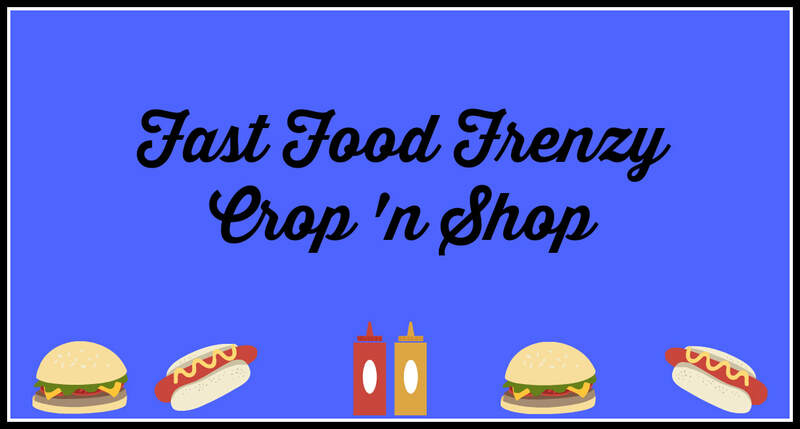 The crop goes from 7 pm Friday to whenever we leave, and resumes Saturday 10 am-10 pm! We will have lunch catered by Chipotle. The cost is $35 if you pay before 5/6, $40 after. Also, please bring a snack to share! 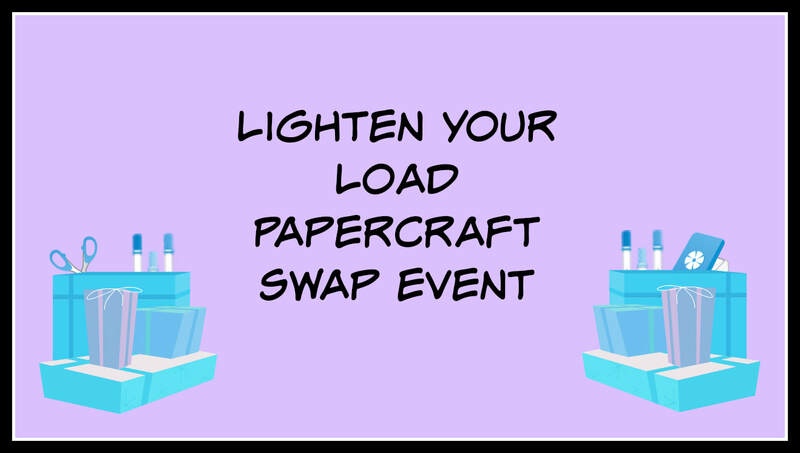 There will be scrapbook vendors on site and a swap table. There will be a class Saturday at 2 pm for $12.50:) See Bekah for details for the class. Find out how to earn a special charm at NSD that will give you free gifts at all of our Sweet Retreats events throughout the year! What are your favorite books? Bring your list and come play! The crop goes from 7 pm Friday to whenever we leave, and resumes Saturday 10 am-whenever we leave! The cost is $15 if you pay before 2/11, $20 after or at the door. Also, please bring a snack to share! Friday night there will be cocoa and crafting! There will be a class Saturday at 2 pm for $10:) It will be on organizing your craft space! It's a new year! What Scrapbooking goals did you make for the year? Come play with us and get some things done! The cost is $15 if you pay before 1/7, $20 after or at the door. Also, please bring a snack to share! There will be a class Saturday at 2 pm for $10:) More details to follow on the class. It's our annual Black Friday Crop! The crop goes from 10 am Friday to whenever we leave! The cost is $15 if you pay before 11/19, $20 after or at the door. Also, please bring a snack to share! There will be a class at 2 pm for $10:) More details to follow on the class. The crop goes from 6:30 pm Friday to whenever we leave, and resumes Saturday 10 am-whenever we leave! The cost is $15 if you pay before 10/29, $20 after or at the door. Also, please bring a snack to share! It's the Country Life for Us! The cost is $15 if you pay before 10/15, $20 after or at the door. Also, please bring a snack to share! Its a Fast food Frenzy! The cost is $15 if you pay before 9/17, $20 after or at the door. Also, please bring a snack to share! 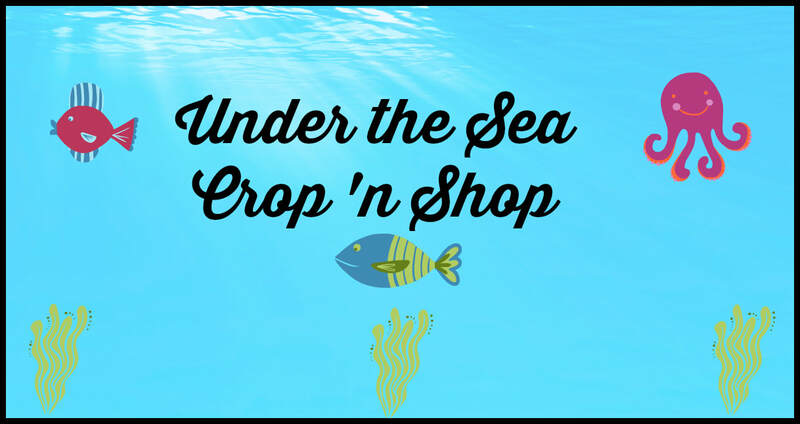 We are going Under the Sea for this Crop 'n shop! The crop goes from 5 pm Friday to whenever we leave, and resumes Saturday 10 am-whenever we leave! The cost is $15 if you pay before 7/2, $20 after or at the door. Also, please bring a snack to share! Its time to get silly! 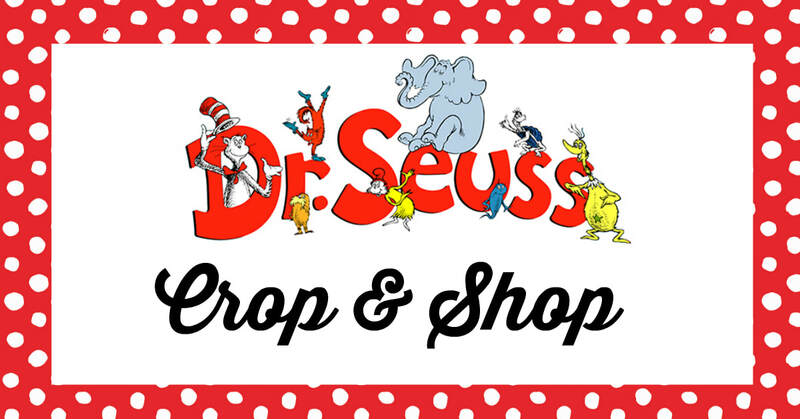 Join us for our Dr. Seuss Crop 'n shop and come play with us! The cost is $15 if you pay before 5/30, $20 after or at the door. Also, please bring a snack to share! We will be doing a Dr. Seuss embellishment swap, ask for more details. Ever just want to hang out in your pjs and crop? 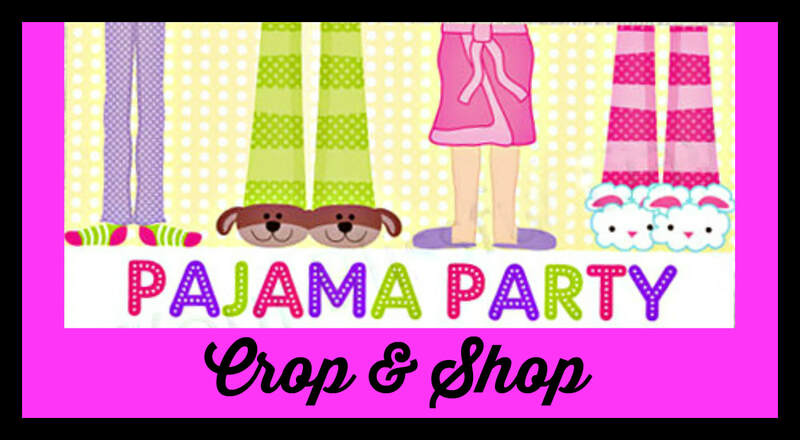 Join us for our Pajama Party Crop 'n shop and you can! 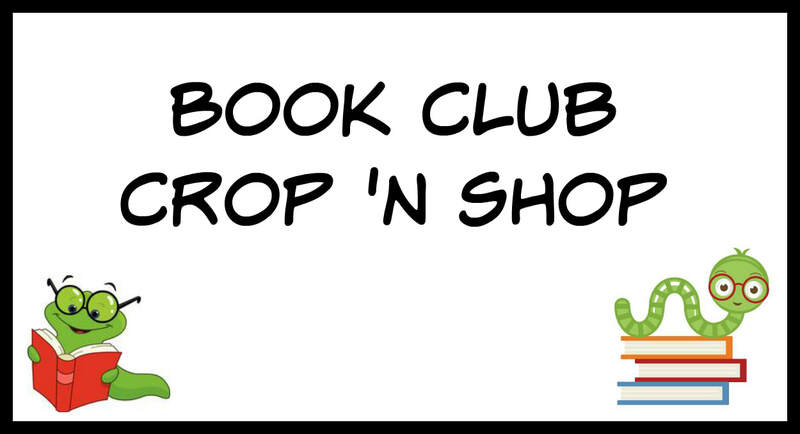 Bring your slippers and (modest) pjs and come play with us! The cost is $15 if you pay before 5/21, $20 after or at the door. Also, please bring a snack to share! Everyone should get to celebrate their birthday! 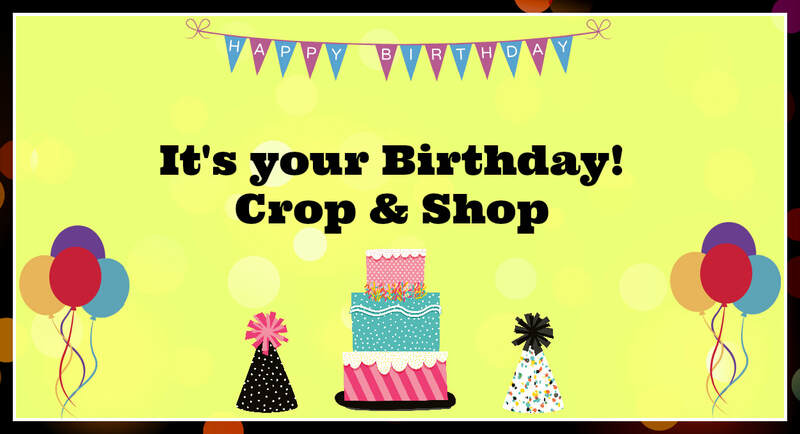 Join us for our It's your birthday Crop 'n shop and you can have your cake and scrap it too! The crop goes from 5 pm Friday to whenever we leave, and resumes Saturday 10 am-5 pm. The cost is $15 if you pay before 4/9, $20 after or at the door. Also, please bring a snack to share! We will have birthday cake so keep that in mind! 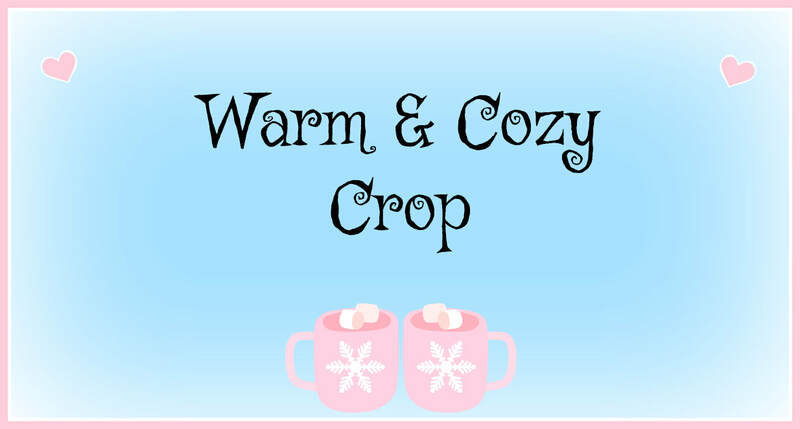 Join us for our Warm & Cozy Crop 'n shop! 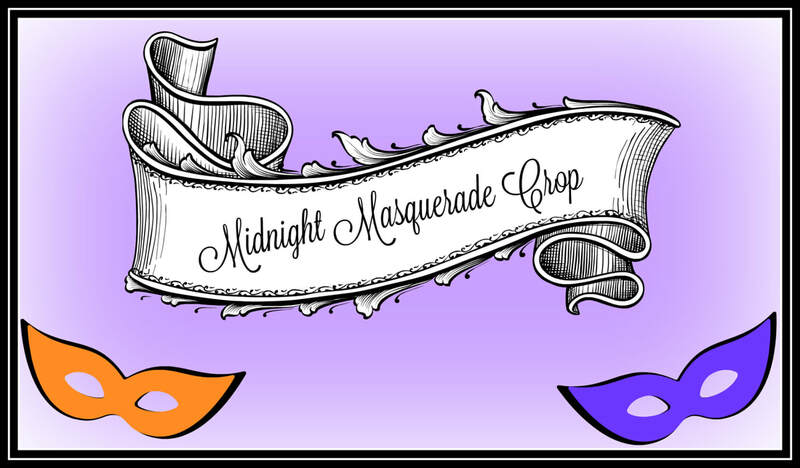 Join us for our Midnight Masquerade Crop 'n shop! 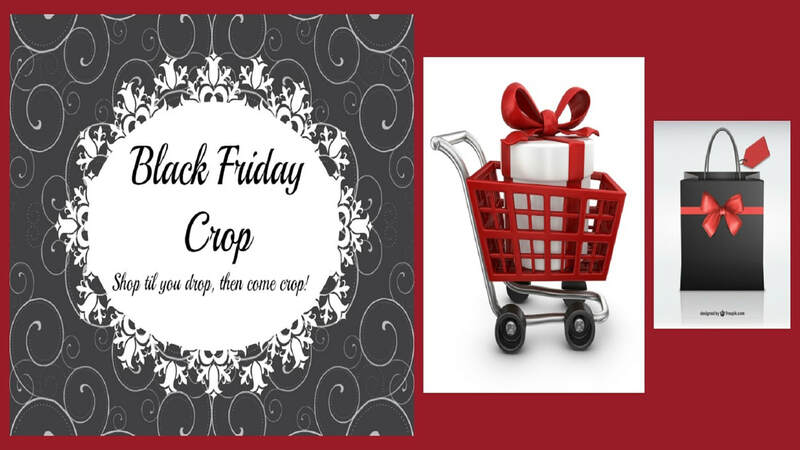 Join us for our Black Friday Crop 'n shop! 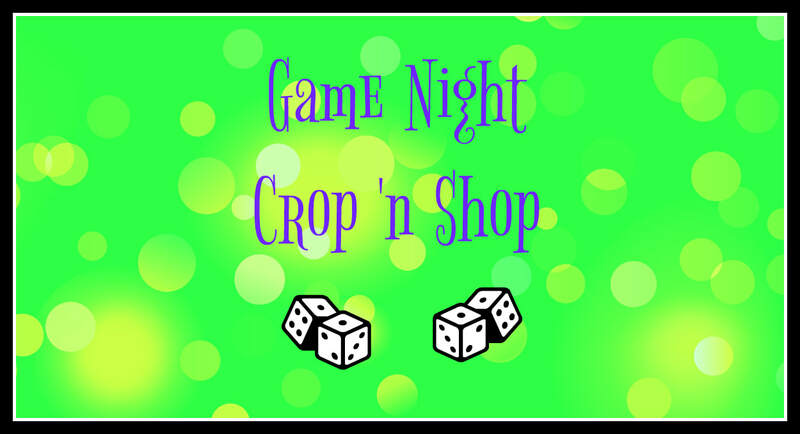 Join us for our Murder Mystery Crop 'n shop! ​**There will be an exclusive event page kit that you can buy for this crop! 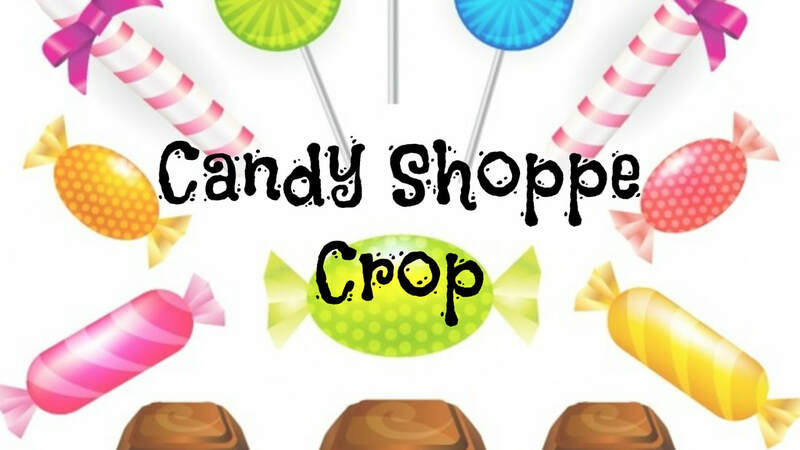 Join us for our Candy Shoppe Crop 'n shop! The crop goes from 5 pm Friday to whenever we leave, and resumes Saturday 10 am-whenever. 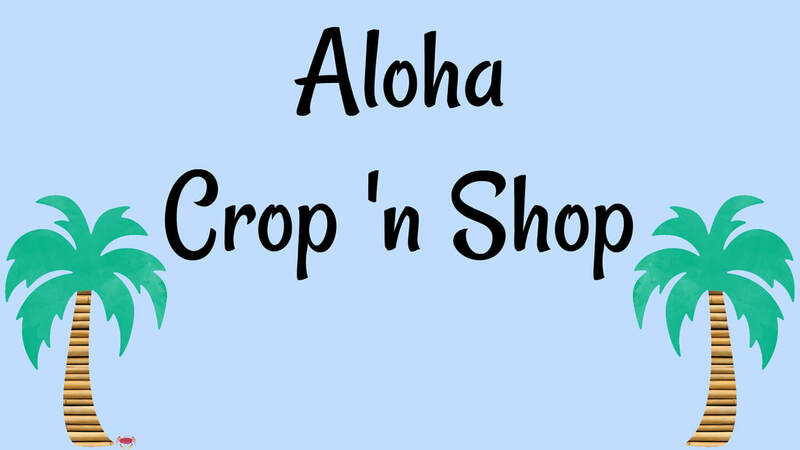 Join us for our Aloha crop 'n shop! The crop goes from 5 pm Friday to whenever we leave, and resumes Saturday 10 am- 5pm. 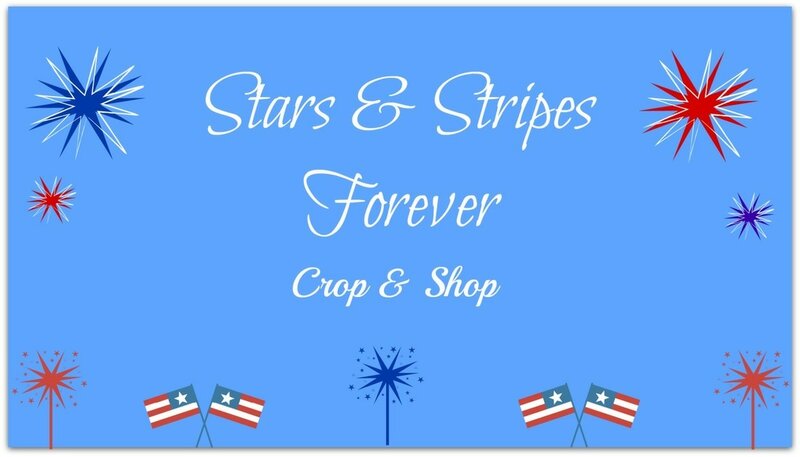 Join us for our Stars & Stripes Forever crop 'n shop! The crop goes from 5 pm Friday to whenever we leave, and resumes Saturday 10 am-whenever we leave. Information on an exclusive kiwi lane class to follow! 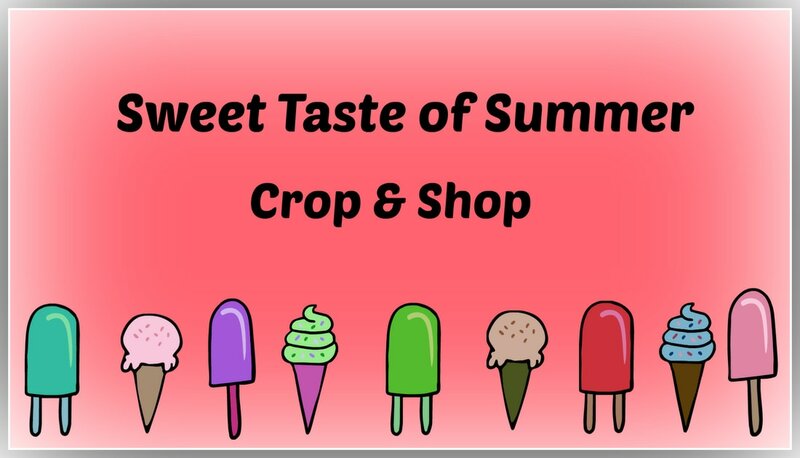 Join us for our Sweet Taste of Summer crop 'n shop! We will have a kiwi lane class that you can sign up for that will be posted in the event as we get closer to the crop date. 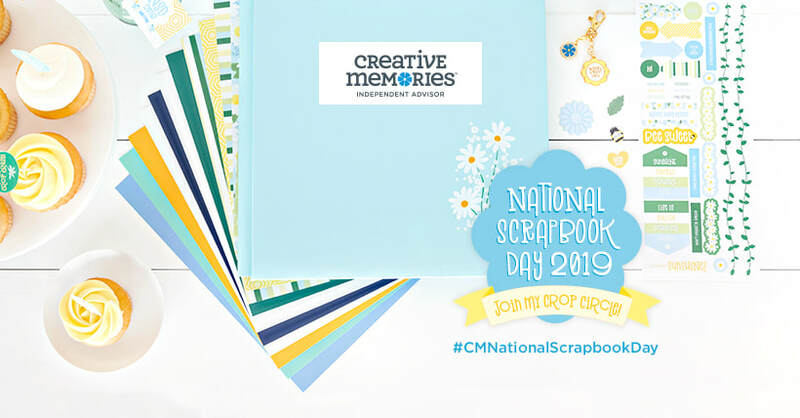 Join us for our National Scrapbook Day crop 'n shop! We will have a 4 double page layout project recipe that you will get as part of your entrance fee. It includes everything you need to make all 8 pages. *If you do not want to take the class, please contact me ahead of time and we will make other arrangements (picture of the class is in the crop photo). 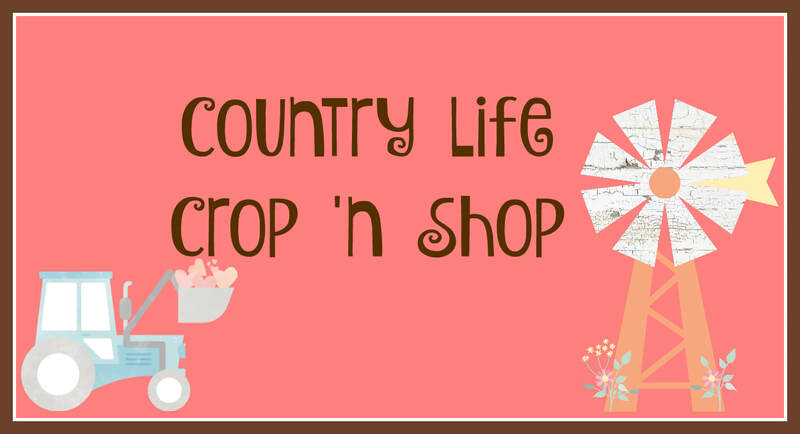 Join us for our Hippity Hop crop 'n shop! We will have a fun make and take and I will be posting a kiwi lane class you can take while there if you would like. **Please let me know if you would like to do the make and take and or classes. Join us for our Lucky in Love crop! The cost is $15 if you pay before 2/6, $20 after or at the door. Also, please bring a snack to share! ​Join us for a Winter Wonderland crop! 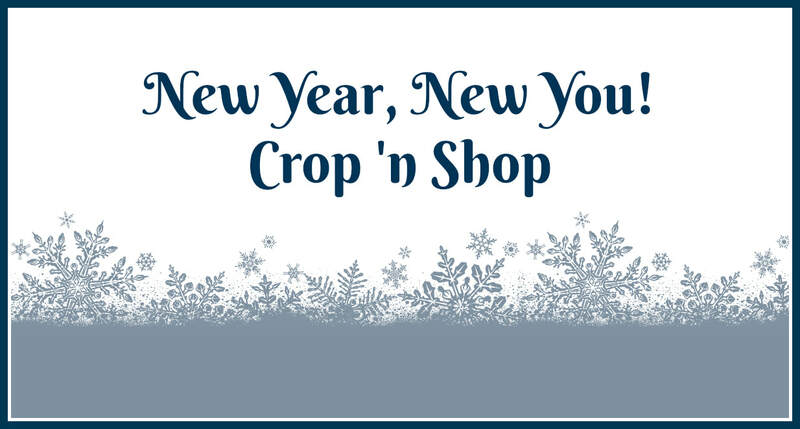 The crop goes from 11 am Friday to whenever we leave, and resumes Saturday 10 am-5 pm. The cost is $10 and a snack.